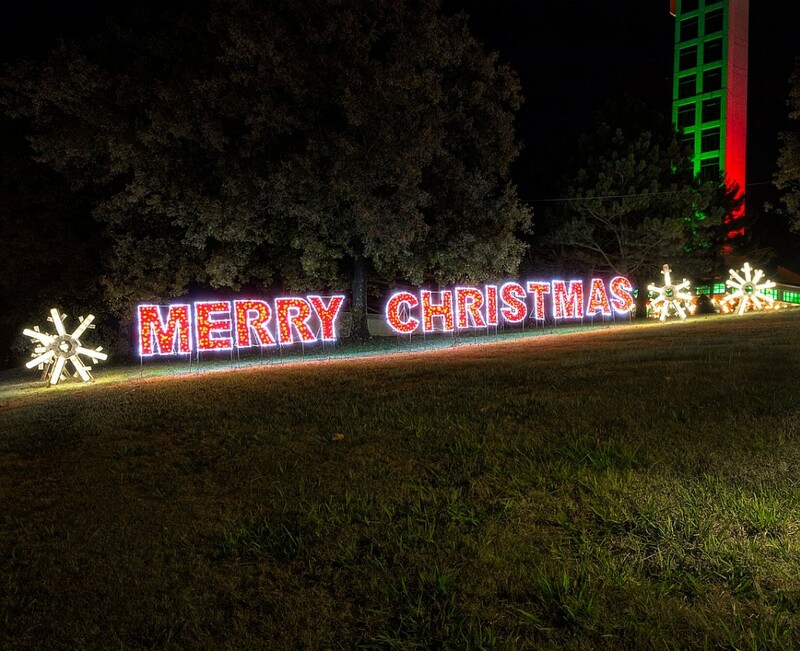 Experience the all-new North Pole Adventure walk-through Christmas light display! 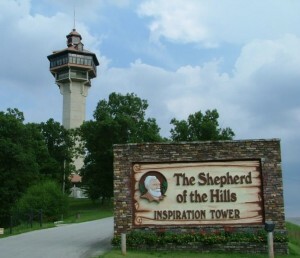 Go to the top of the Inspiration Tower! 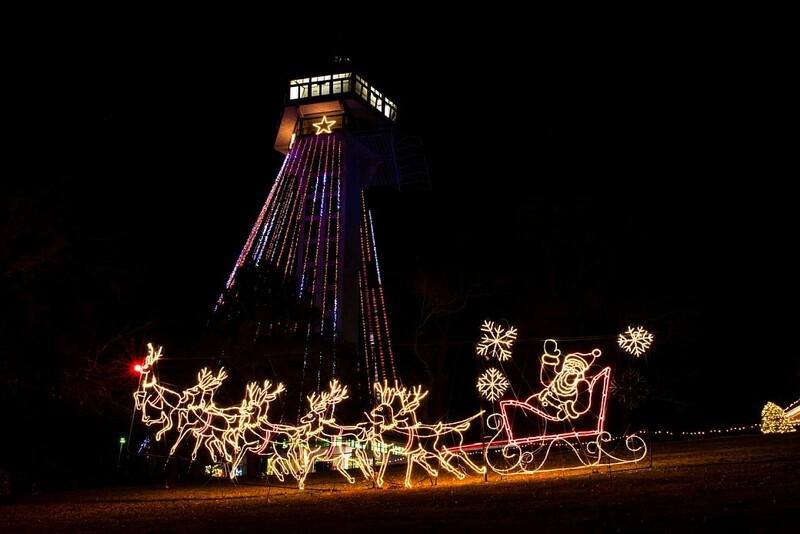 Booking tip: North Pole Adventure (Christmas Light Display) is very popular, advance reservations are recommended! 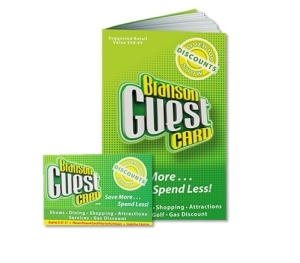 When You Book With Us! 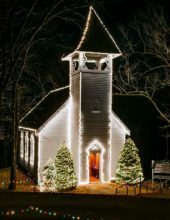 Get Yours FREE! 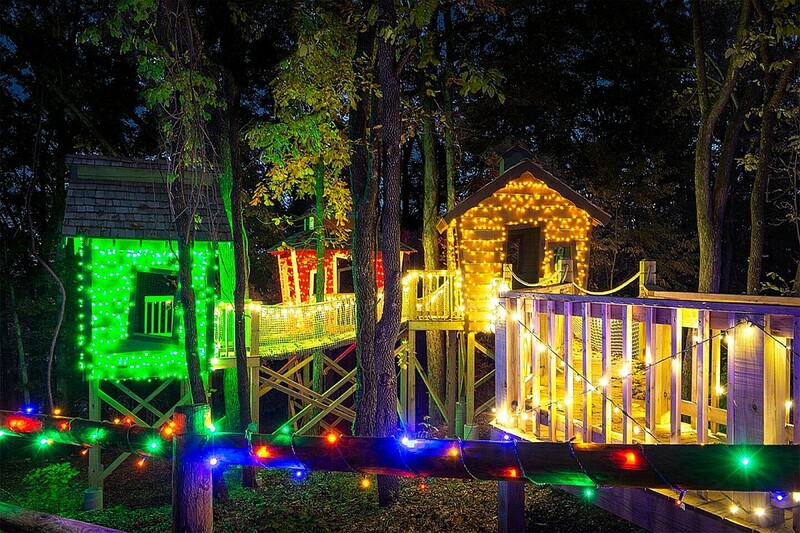 Book with us and receive FREE admission to the North Pole Adventure! 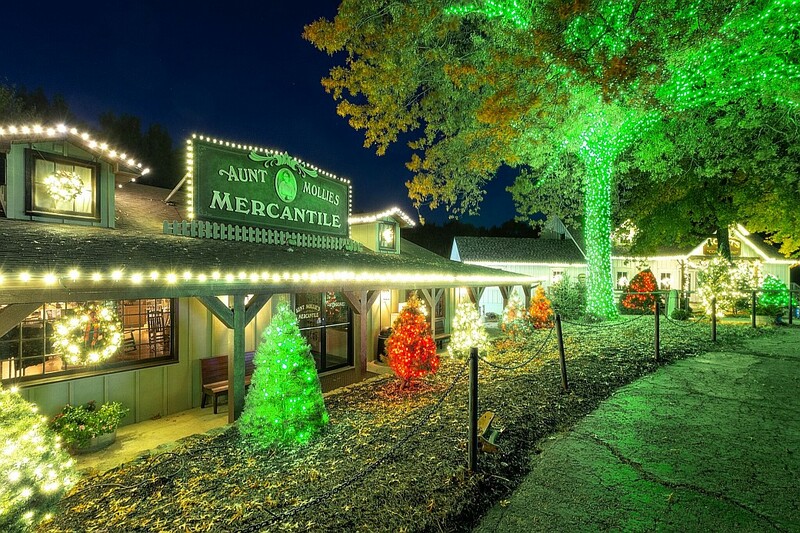 Branson’s Newest Christmas Light Display! 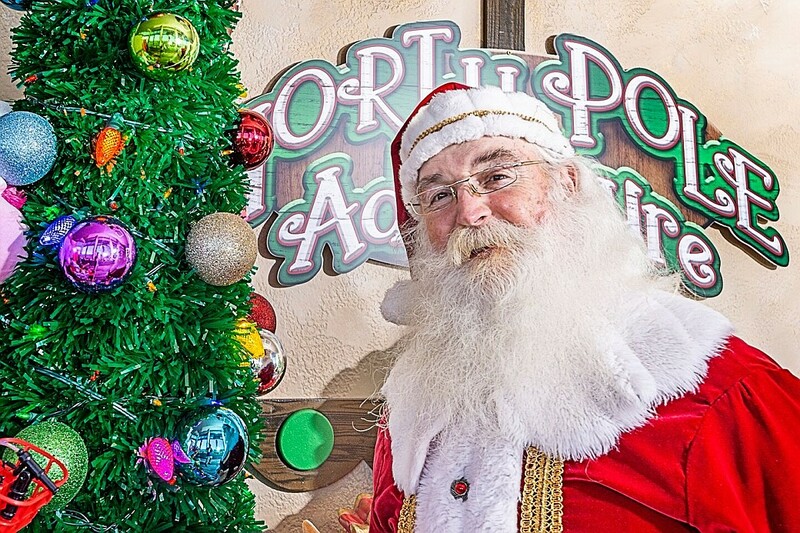 Experience a new, one-of-a-kind, holiday attraction at Shepherd of the Hills with the debut of the North Pole Adventure! 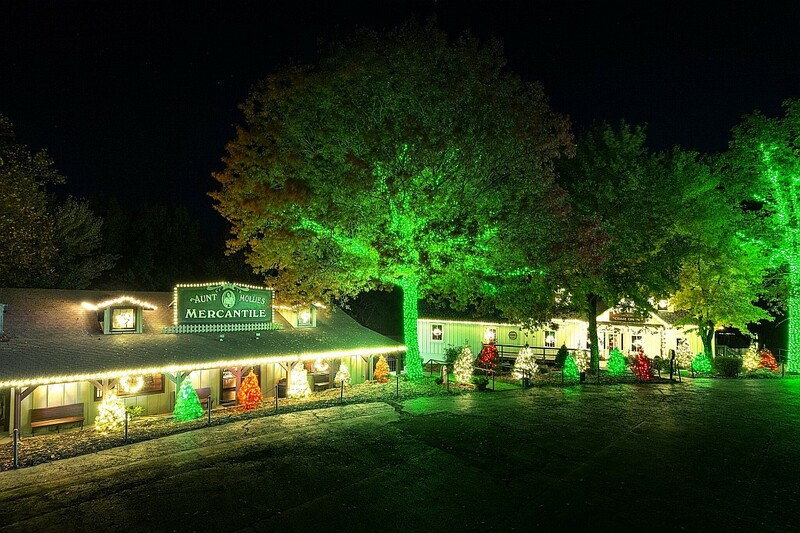 This walk-through Christmas light display takes you on a self-guided journey of the historic homestead as you get up-close with thousands of twinkling and sparkling lights! 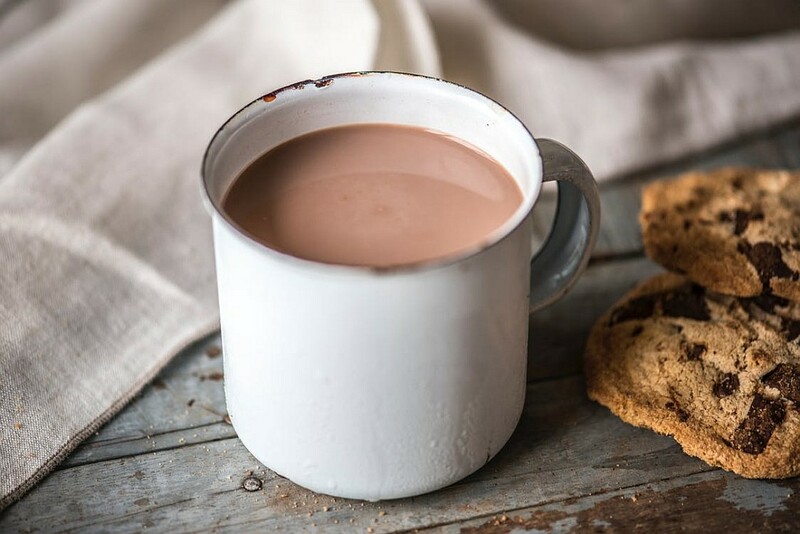 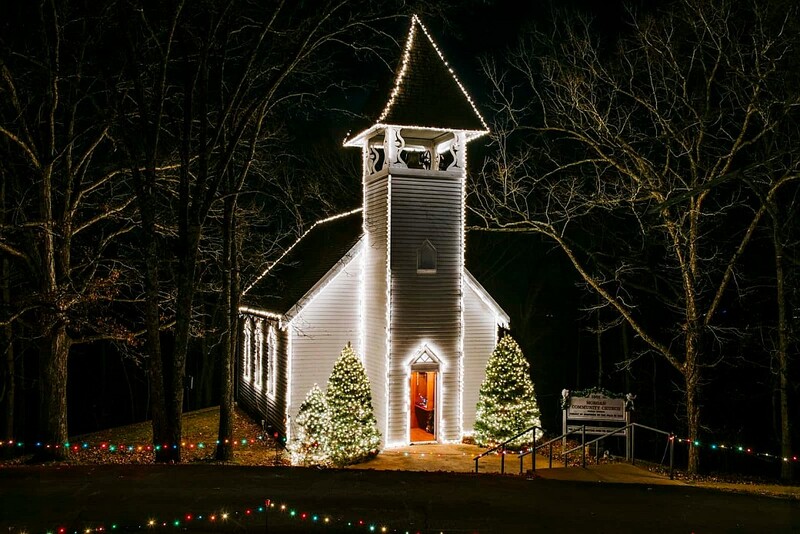 During your experience you will come across some of the Ozarks’ most beautiful displays, have the chance to buy some hot chocolate at the on-site stand, see artisan crafts (available for purchase), and more! 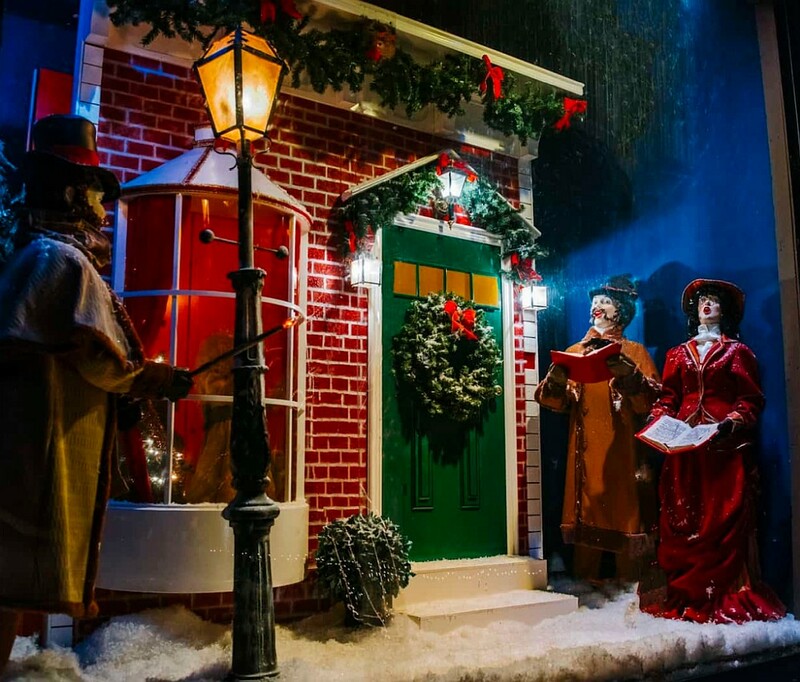 Fun for all ages, your walking tour gives you up-close encounters with displays of lights, Santa, Christmas elves, and more! 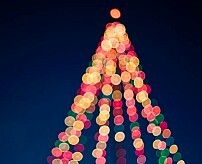 Includes The Christmas Inspiration Tower! 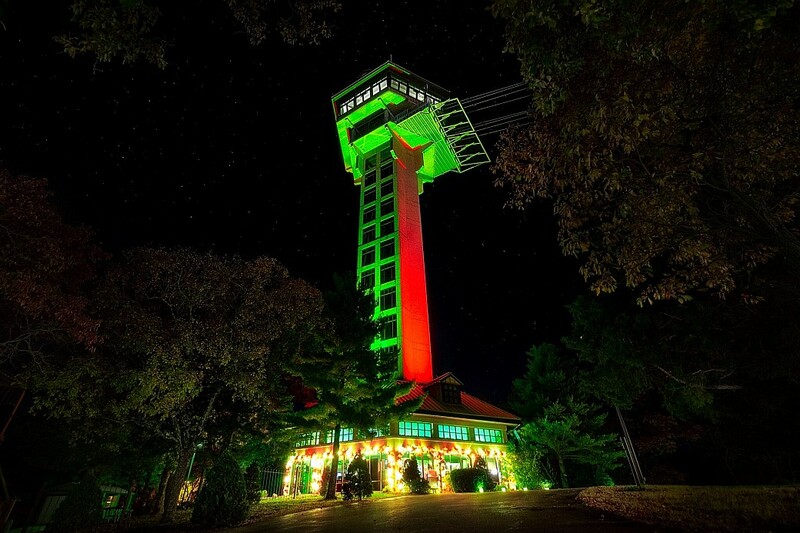 The highlight of your experience is a trip to the tallest vantage point in the Ozarks and the Midwest’s largest Christmas tree – the Shepherd of the Hills Inspiration Tower! 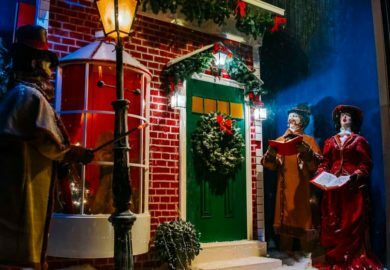 As a special offer, if you book something (anything) with Branson Travel Office – you will receive FREE admission to the North Pole Adventure!